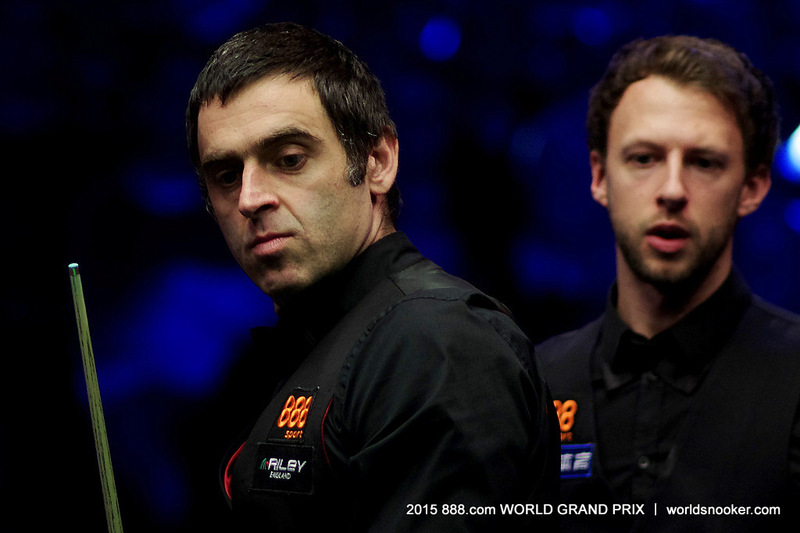 The best snooker players on the planet will be back in Llandudno next March for the World Grand Prix. The tournament was new to the calendar last season and received a fantastic reception in North Wales. It proved a great success as fans flocked to Venue Cymru to see an array of green baize stars including Ronnie O’Sullivan, Judd Trump, John Higgins and Mark Selby. This season’s World Grand Prix runs from March 8 to 13 at the same venue in the beautiful coastal town of Llandudno. Tickets are on sale now and they are already selling fast. All supporters are strongly urged to book fast and make sure of their seats, as many sessions will sell out rapidly. 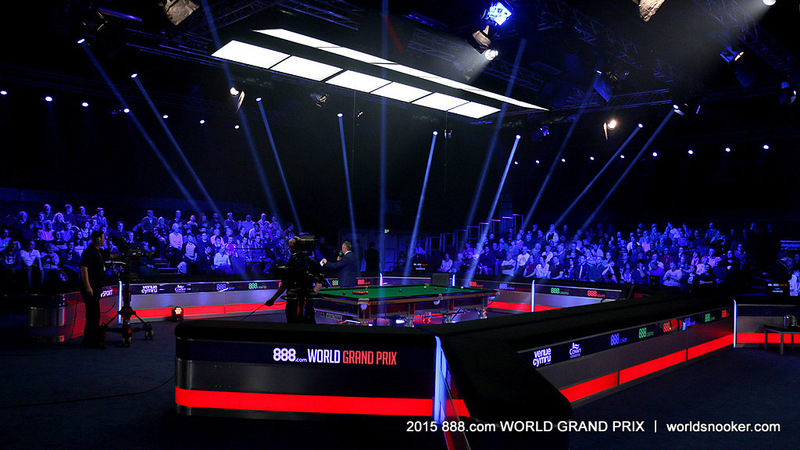 The 2016 World Grand Prix will be a ranking event for the first time, with money earned to count towards the world ranking list. The field for the ITV4-televised event will comprise 32 players, chasing the trophy and a top prize of £100,000. A unique ranking list will run from the 2015 Australian Goldfields Open until the 2016 Gdynia Open, with the top 32 players on that list to be eligible to enter the World Grand Prix. Young potting sensation Judd Trump won the title last season, coming from 7-4 down in a superb final to beat Ronnie O’Sullivan 10-7. “The World Grand Prix is a fantastic addition to the calendar,” said the player nicknamed The Ace. “I’m pleased to see it become a ranking event because that means there is more at stake and it will help the tournament grow.